This bike was modified in 1975 by me (as second owner and still owner) into a Cafe Bike. It has not been changed since then other than completely gone through last winter. 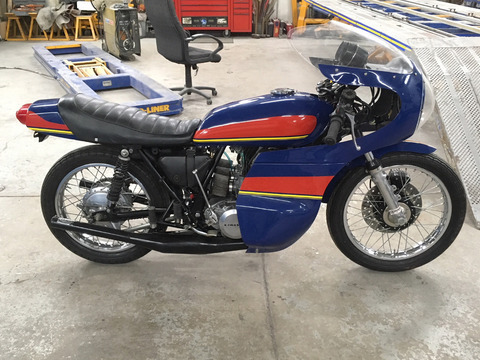 It is a genuine classic fast cafe bike! Can be ridden with full 3 piece faring, or only upper faring or naked without faring. 1974 Kawasaki H1E 500cc bored .080 Tricolor red blue yellow (Sunoco colors) Crankshaft replaced at 6,000 miles. Wisco pistons, exhaust skirt cut Cylinder heads machined with triple squish band Cylinders moderately ported and matched to manifolds. K&N air filters Individual fuel filters Denco expansion chambers. (Additional set of J&R chambers available) Carbs re jetted and synchronized Oil injection system calibrated. Front stainless rotor drilled Rear-set foot rests with brake and shift pedals modified to fit well. Seat padding cut to lower cg. Rear license plate bracket raised to move plate up. 3 piece Ross Sealy fairing Light weight fiberglass front fender. Can be ridden with out fairing because of extra headlamp. Clip-on Handel bars. Bar end rear view mirror. Axle bearings packed. Shocks cleaned and oil replaced. Caliper and master cylinder rebuilt. Dunlap special red line tri-gonic tires. Exile Silver Bullet modified kit cost over $30k without labor or modifications or head ache of assemble. This bike is street ready!! Assembled by Thunderdome and LI Choppers, motor assembled by Mike Tona of SAE Outlow performance, and modified and serviced by the guys at Indian Larry. 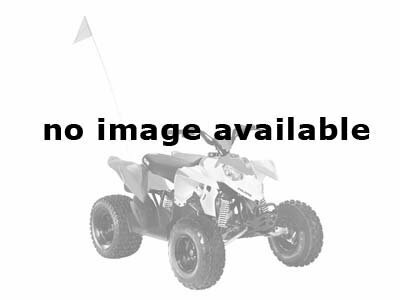 Soft tail frame TP 121" Motor (This bike has serious power)!!  Custom Xianleather.com seat! Street legal Test drive after deposit only! 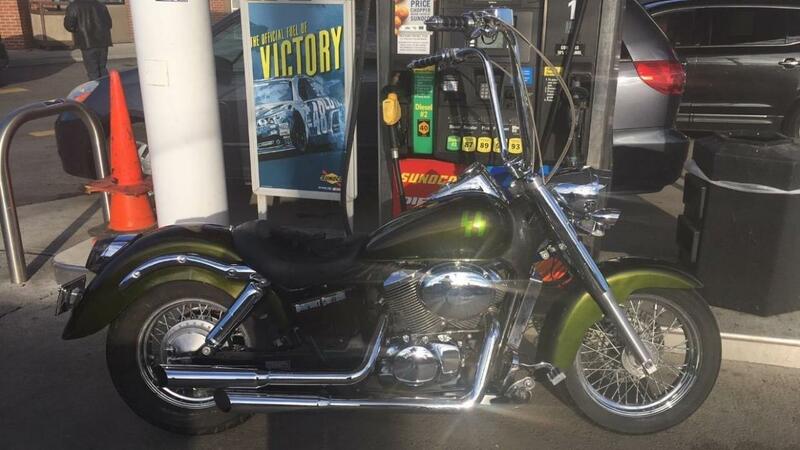 2003 Honda shadow Acecondition: like newengine displacement (CC): 750fuel: gasodometer: 19000paint color: greentitle status: cleantransmission: manualSelling my 2003 Honda shadow Ace 750 for 2,300$ PRICE IS FIRM ASK ME FOR IT CHEAPER AND I'LL BLOCK YOUR NUMBER my bike has a lot done to it magnum braided cables 18 inch drag specialties la choppers risers upgraded pegs from kuryakyn custom paint with ss bolts on it Vance Hines pipes extended foot pegs for 32 pant length also have original equipment if u wanna put em back to where they were kuryakyn fog lights with turn signals and rear intergrated brake and turn signals custom mounted liscense plate lots of chrome add one zombie levers ISO grips from Kury. with throttle boss also added a battery tender to it so much more plus cover and many many extra parts...but if u wanna buy price is firm I put a lot into it if u low ball me I will block ur number sorry have a nice day!BIKE IS IN AWESOME RUNNING CONDITION AND TITLE IN HAND READY TO GO!! Her name is "Bones" and you can't buy this bike anywhere else, one of a kind. 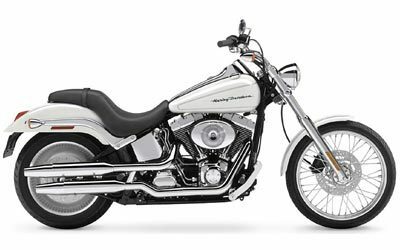 This Harley Davidson started her life as a 2011 Softail CrossBones. 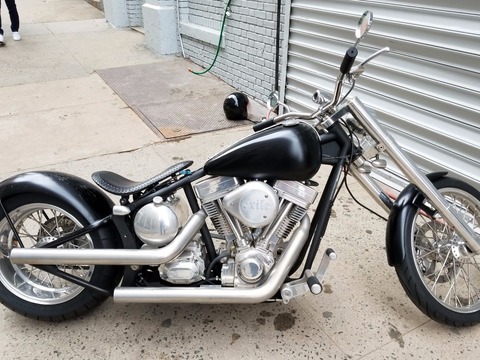 Almost everything on the bike is custom from a professional shop here in Long Island. Parts include but aren't limited to: custom fenders and tank, powder coated parts and wheels, seat, exhaust and much more. She's a trophy winner as well as being featured in the January edition of Cycle Source this year. I absolutely love this bike but I had a kid and the wife says it must go! 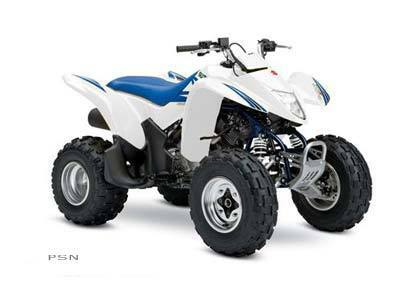 Here is an awesome recreational sport four-wheeler with all the looks of a high-performance machine. Check out the QuadSport Z250's Z400-inspired graphics, radical fenders and aggressive stance. 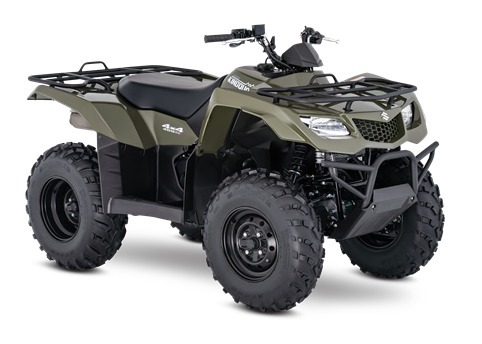 It shouts sport performance - and has the power to make good on the promise.As a sporting middleweight, the QuadSport Z250 combines agile responsiveness with a smooth and torquey powerband. Count in a wide range of features designed for comfort and convenience, and you've got the perfect choice for sport riders of all skill levels.So tap into the excitement - with the QuadSport! Task or trail, the KingQuad 400ASi handles it all with exceptional performance. Two and four-wheel drive modes will help you handle rough weather conditions while completing even the most demanding chores. The advanced QuadMatic transmission offers smooth power delivery with impressive torque to help get you to the end of the trail and back. If durability and power are high on your priority list, the KingQuad is the only ATV for you. Tackle the toughest jobs in no time with the power and performance of a Suzuki Utility ATV. Time for a little fun on the job? With adventure-inspiring ergonomics, powerful engines, and suspension that is ready to climb over just about anything, we’ve got you covered there too. 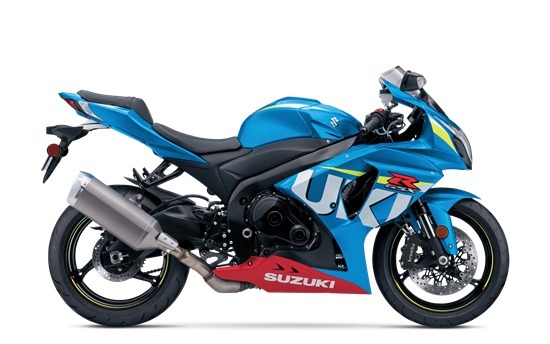 The secret to the GSX-R1000’s legendary performance is an unrivaled combination of awesome power and precision handling. Its powerplant features cutting-edge designs like lightweight, forged pistons designed using Finite Element Method analysis, helping it provide incredible acceleration out of corners, matched by stunning top-end performance. Its chassis is designed for optimum rigidity, providing responsive steering and rock-solid stability even through wide-open sweepers. 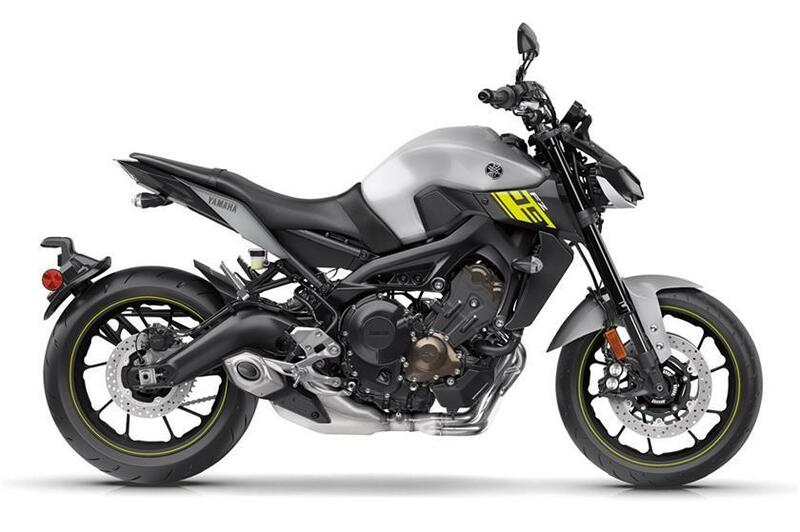 The new FZ®-09's powerful 847cc in-line 3-cylinder crossplane crankshaft concept engine and new refinements deliver huge thrills, style and class-leading performance. 2014 Vespa GTS 300 i.e. The Vespa GTS 300 i.e. 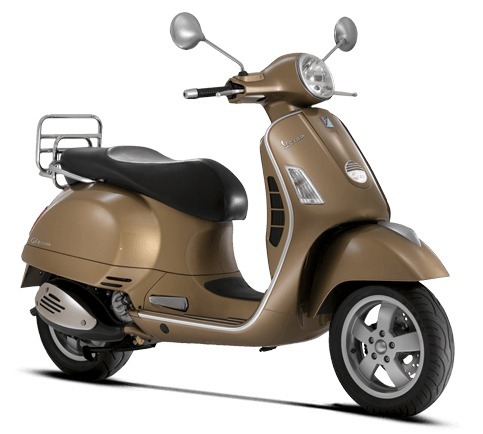 is an uncompromising fusion of breathtaking performance, technical superiority and classic Vespa design. 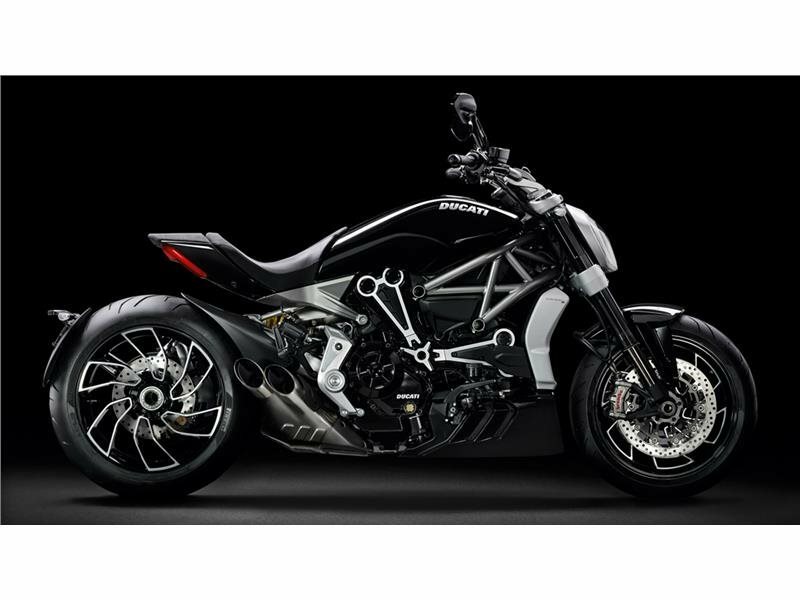 Every detail adds strength to the character of the new Ducati XDiavel. Premium quality materials and refined finishing blend with top-level technology in the S version to bring the most unique and unmatched design to life. 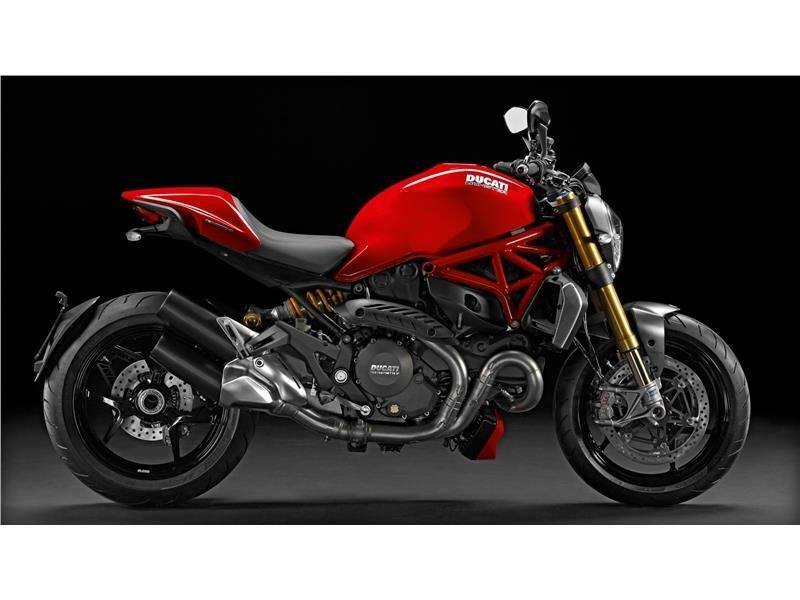 Guarded at the heart of the motorcycle, the new Ducati Testastretta DVT 1262 engine is the undeniable centerpiece. Shiny and black with machined details in full view, ready to deliver terrific torque throughout the rev range. RIGHT BIKE, RIGHT TIME, RIGHT NOWThe V Star 950 Tourer—a bike with the Roadliner’s long and low neostreamline style and stance, scaled down to a more manageable size and price range. 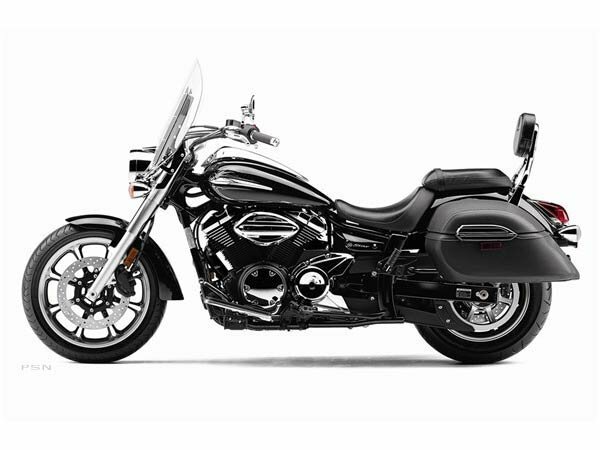 The Tourer includes a windshield, leather-wrapped hard sidebags, and a passenger backrest. 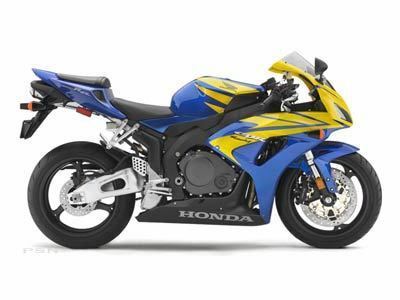 New for 2006, the radically re-styled CBR1000RR looks like a muscular predator. Underneath that formidable shell rests an upgraded higher revving 998 cc DOHC inline-four wrapped in an all-aluminum lighter chassis patterned after our championship-winning MotoGP RC211V™. And with Unit Pro-Link® rear suspension, center-up exhaust and dual-stage fuel injection — it's feeding time. The unmistakeable Monster design is truly iconic and means there is no limit to your enjoyment.The "Performance package" boosts the Testastretta 11° DS engine to 145 CV and makes the power easy to handle thanks to race-derived Brembo brakes and the fundamental Öhlins suspension. The carbon front mudguard and the machined rims with their light, aggressive design are the signature of every "S" version. Let yourself be guided by your Monster instinct.